Gene therapy biotech uniQure is prioritizing its drug pipeline to develop treatments for Huntington’s disease, hemophilia B, and its partnered gene therapy programs associated with uniQure’s collaboration with Bristol-Myers Squibb (BMS) in cardiovascular disease. The company will restructure its research and development organization in the Netherlands and consolidate manufacturing in the United States to reduce operating expenses and enhance efficiency of gene therapy development. The therapies are to treat conditions representing serious unmet medical needs which uniQure believes gene therapy single treatments could potentially yield curative results. Based on its strategic review findings, uniQure has decided to prioritize development of its product candidates in Huntington’s disease and hemophilia B, and will advance a focused pipeline of adeno-associated virus (AAV)-based gene therapies (the most frequently used viral vectors for gene therapy). The company plans to establish clinical proof-of-concept in their lead indication, hemophilia B, and preclinical proof-of-concept in Huntington’s disease. UniQure says it intends to file an FDA Investigational New Drug (IND) application for Huntington’s disease following completion of currently ongoing IND-enabling studies. Other development initiatives are in the pipeline. 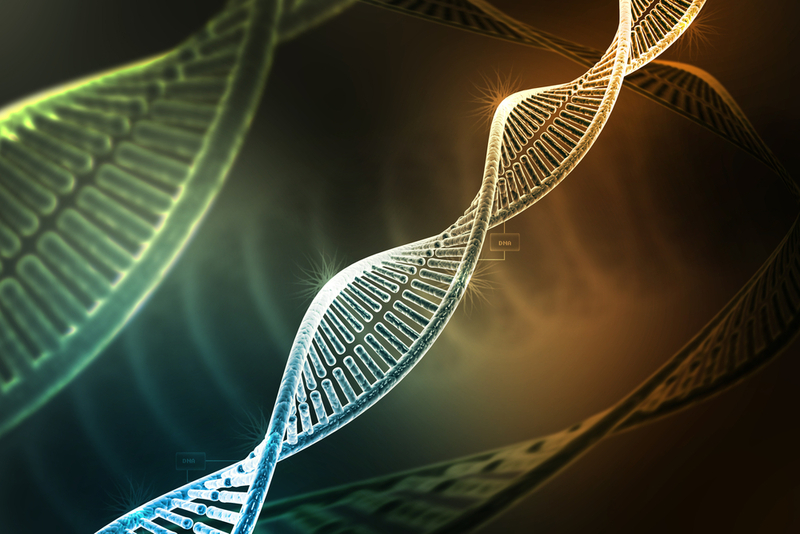 The company’s pipeline of AAV-based gene therapies has been developed both internally and in multiple collaborations using the company’s modular technology platform, including its proprietary commercial-grade manufacturing capabilities in two geographical locations. 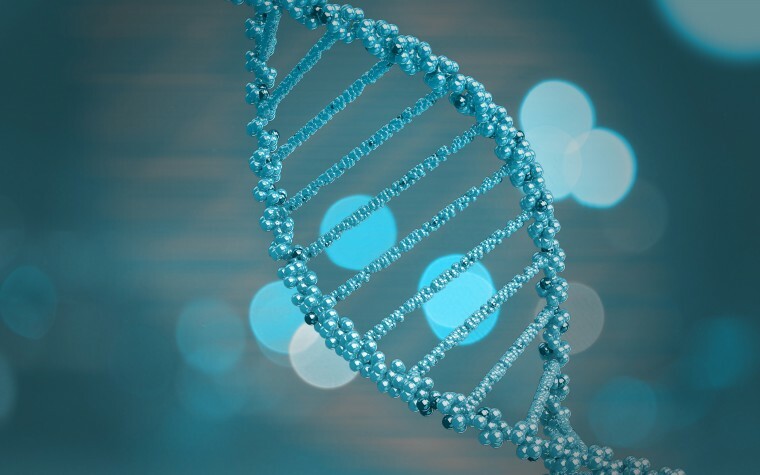 Through uniQure’s collaborations and its strategic partnership with BMS, the company has taken a step toward developing gene therapies targeting chronic and degenerative diseases that affect larger patient populations. UniQure has demonstrated preclinical proof-of-concept and initiated FDA IND-enabling gene therapy studies in Huntington’s disease, a severe genetic neurodegenerative disorder that causes loss of muscle coordination, behavioral abnormalities and cognitive decline, resulting in physical and mental deterioration. Huntington’s disease is caused by an autosomal dominant gene mutation that leads to a nonfunctional, aggregation-prone mutated protein. The aim of uniQure’s product candidate AMT-130 is to inhibit production of this mutant protein. Company researchers achieved preclinical proof-of-concept in early 2016 and published data in the American Society of Gene & Cell Therapy’s official journal Molecular Therapy demonstrating the potential for a one-time administration of AAV5-delivered gene therapy to successfully silence the huntingtin gene. The report, “Design, Characterization, and Lead Selection of Therapeutic miRNAs Targeting Huntingtin for Development of Gene Therapy for Huntingtons Disease” was published in Molecular Therapy Nucleic Acids, and can be read here. Administration technologies to effectively deliver the relevant transgene into the tissues and organs. UniQure’s gene therapy development platform is designed to be modular, allowing the company to efficiently develop, manufacture and seek regulatory approval for multiple gene therapies generally using the same principal components. In some instances, uniQure believes that the disease-specific gene cassette element will be the only component needing modification to target a different disease in a particular tissue. As a result, the company’s scientists may be able to reduce preclinical and clinical development activities required for regulatory approval, significantly reducing treatment development risk, time and cost. “The strategic restructuring brings enhanced focus to our pipeline, streamlines operations and improves our financial strength,” Matthew Kapusta, interim CEO of uniQure, said in a press release. “We are committed to the timely development of our programs in hemophilia B and Huntington’s disease, as well as the support of our collaboration with BMS. UniQure will also consolidate all manufacturing activity at its Lexington, Massachusetts, facility, which it says is fully operational and capable of scaling up to 2,000L capacity, which will position the company to conduct late-stage development and commercialization of its gene therapy products. The company will also maintain a smaller, fully integrated research and development organization in Amsterdam, with the research team expected to move into a new facility in the first half of 2017. Harald Petry, PhD, uniQure’s chief scientific officer, will continue to lead preclinical research efforts, including IND-enabling studies in Huntington’s disease. Chief medical officer Christian Meyer, MD, PhD,will assume full responsibility for advancing the company’s hemophilia B gene therapy program. “We have simplified the structure of the company to drive focus and provide for a strong foundation upon which to execute our key priorities,” said Philip Astley-Sparke, chairman of uniQure’s board of directors. A replay of uniQure’s Nov. 15 conference call regarding the company’s strategic restructuring will be available through the Investors section of the company’s website at http://www.uniQure.com through Nov. 30. For more information, visit http://www.uniQure.com. Tagged AMT-130, Huntington’s disease, uniQure.